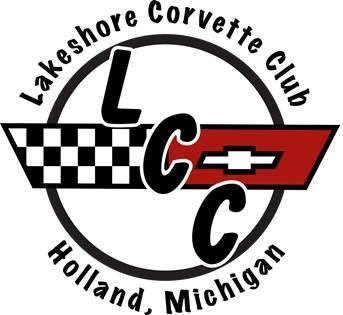 Well, this is it, my last message as President of the Lakeshore Corvette Club. 2017 was a busy but fun year. We began with a Saturday tour that began at Historic Charleton Park and ended at the Gilmore Museum. Throughout the year we participated in a few car shows, ices cream runs and our monthly dinner cruises. At each event or activity Amy and I tried to sit with a different couple or individual in order to get to know you all better. I hope that all of our new members and visitors felt welcome and included. It has been said many times that people join for the Corvettes and stayed for the people. I want to specifically thank all the 2017 LCC Board Members for their ideas, encouragement and help. I want to thank the club membership for the opportunity to serve as President and all of your wonderful support . The annual LCC Christmas Party is coming up on Tuesday, January 9 at The Trestle Stop restaurant in Hamilton. This is the highlight of the year for me. Here is what you need to do; bring a few wrapped gifts to auction. The Items can be white elephant, re-gifted, family treasure, car related, or whatever you have. We auction them off for a few dollars, watch the winner open them and have great time. Don’t miss it!